Have you tried out a free curation tool called Wakelet? It’s been gaining popularity in education and I can see why. In this post, I explain what Wakelet is and how you can get started using it in 4 easy steps. I’ll also share some ideas of how Wakelet could be used by teachers and students. Did I mention it’s free? 😄 I have no connection with Wakelet but just see it as a handy tool that could be useful in every classroom. …bridge the gap between humans and algorithms by empowering people to curate content in a stunning, useful and more personal way. Wakelet is a curation tool that allows you to save, organize, tell stories, and share content from around the web. 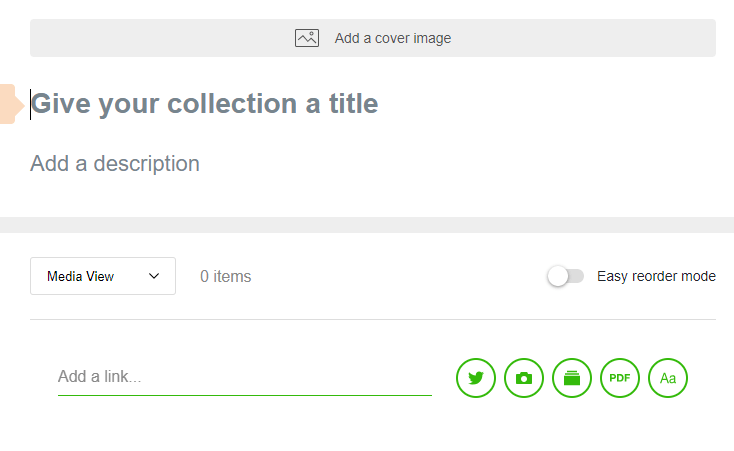 Using Wakelet, you build collections. I’ve embedded an example of a collection below so you can see what it looks like. You’ll get a clearer idea of what it looks like if you view my example on the Wakelet website. Wakelet is popular in education but not designed solely for teachers and students. After all, curation is something everyone can benefit from, both personally and professionally. Curation is becoming an increasingly necessary 21st skill considering the amount of information we encounter online on a daily basis. Outside of the classroom, people use Wakelet every day to plan trips, learn new skills, curate interests and news stories, and much more! Working with primary aged students, one of the first things I tend to look for when investigating tools is the age restrictions (Tip: You can usually find this information by clicking on Terms of Service). Wakelet says that individual registered users should be over 13. This means, if you have students under 13, they can use a Wakelet collection that a teacher has set up (e.g. you give them the URL of your Wakelet and they access the links). 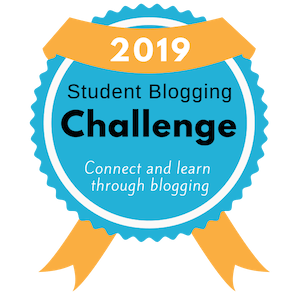 Older students can create their own Wakelet collections. There are 4 key steps to using Wakelet. Go to wakelet.com and click on ‘Sign up’. You can either create an account with your email address, or login with Office 365, Facebook, or your Google account. If you don’t want to sign up, you can click on ‘Create a quick collection’. This is a tool to turn many links into one and no registration is required. This short video is a good explanation of quick collections. From your homepage, click on ‘New collection/story’ and you’ll be prompted to enter a few details and set up your collection. If you click on ‘Add a cover image’, you can either upload your own image, or choose an image from one of my favorite sites for free photos, Unsplash. You can add a background image too. You can save articles, videos, images, tweets, and pretty much any link you find online. When you’re inside your collection, you can add a link (copy and paste it from your browser). Alternatively, you can click on the icons to add a tweet, image, file, PDF, or text. An easy way to save content ‘on the go’ is by using the Wakelet browser extension. You can find the extensions here along with the apps for iOS and Android. This would be handy if your students use mobile devices like iPads in the classroom. Items that you save are private by default. 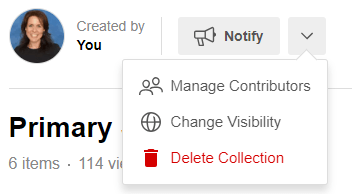 You can change the visibility of your collection at any time by clicking on the drop-down menu next to Notify. 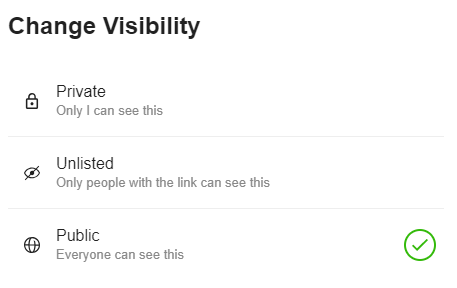 After clicking on Change Visibility, you will have three options to choose from — private, unlisted, or public. Once you get your content together, you can reorder it however you like. Just toggle on ‘Easy reorder mode’ as the video in this tweet demonstrates. Once your Wakelet has come together, you can share it in a number of ways. Of course, some collections won’t need an audience and you can keep them private. 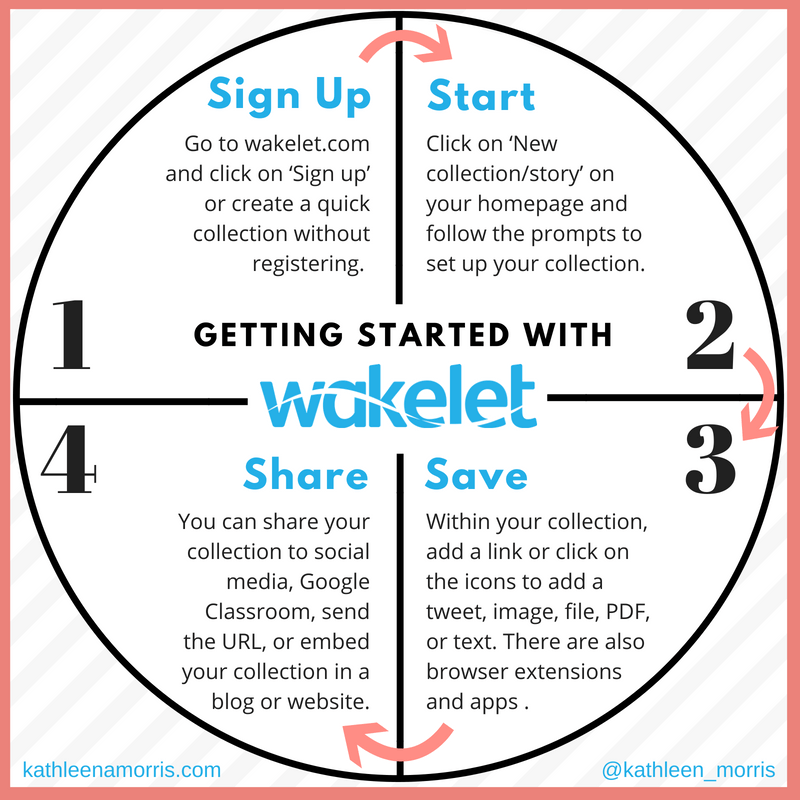 You can share your Wakelet to social media, add it to Google Classroom, send the URL to someone via email or text, or embed your collection in a blog or website. This short video demonstrates the different options for sharing your Wakelet collections. 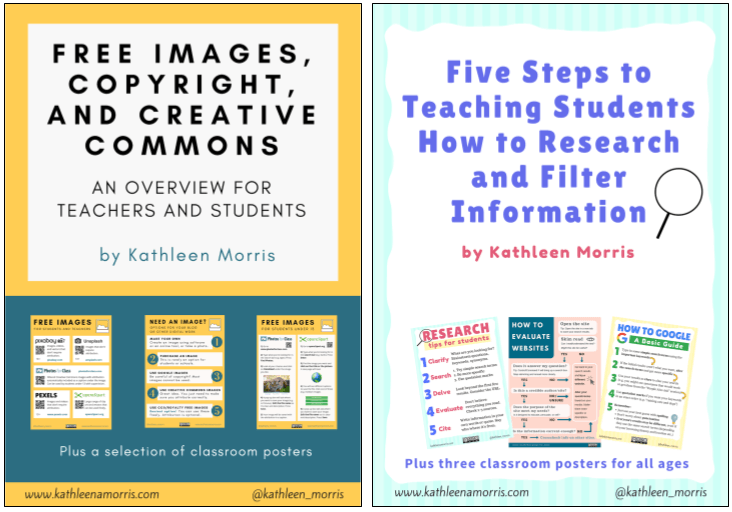 As I mentioned in my post on teaching students how to research and filter information, being information literate is a crucial skill, however, there are so many obstacles to being able to research, filter, evaluate, and curate information. While we still need to explicitly teach some important research skills, a tool like Wakelet can make the whole process a little easier. Below I elaborate on just 6 ideas. I’d love you to share any additional ideas you have in a comment! We want our students to be able to research and curate for themselves, but sometimes this isn’t the main objective of the lesson. Students can end up on a wild goose chase on Google instead of focusing on the learning goals. Sometimes, presenting students with a teacher curated list of resources can be the way to go. This approach could also be useful for young students who are only just learning basic online search skills. With Wakelet, a teacher can hand-pick sites that they’d like their students to visit. This might be for researching a project, or it might be sites that students can choose to visit to practise a skill — like a collection of typing activities, or times tables games. Being able to effectively research and filter information is a crucial skill for all age groups. ‘Googling’ sounds simple but it’s really a complex process that can involve: choosing keywords, verifying, adapting, organizing, annotating, remixing, creating, collating, and sharing. Phew! This might sound overwhelming but using a tool like Wakelet can help. I love the simplicity of Wakelet both in its function and the way it looks. Students don’t have to put much thought into using and designing their collections; they can focus on the important curation process. There are many different approaches to setting up and using digital portfolios. I’ve always been a fan of using a blog as an online home or digital portfolio but if you’re looking for an approach that’s brief or simple, Wakelet could be a good solution. Students could add online and offline work samples to a Wakelet. This might include essays, podcasts, artwork, videos, Padlets, Google Docs or Slides, the list goes on. This portfolio could be used for assessment purposes, self-reflection, or it could act as a digital CV for graduating students. 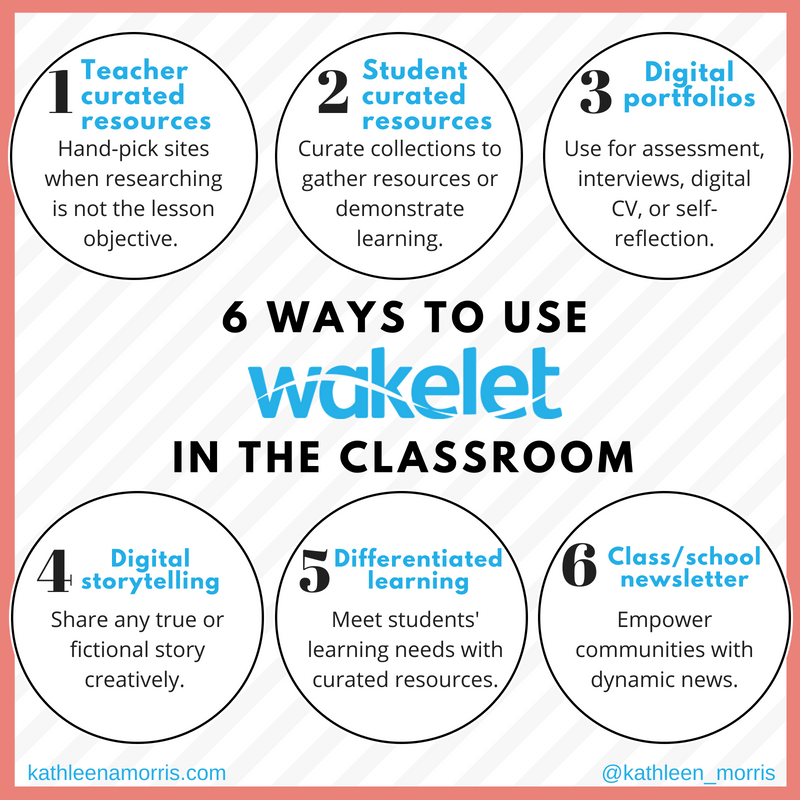 A Wakelet digital portfolio could be used during student-led conferences or parent-teacher interviews. Here’s an example of a digital portfolio by freelance filmmaker, Marcus Brooks. First year university journalism student Matt Bales created this Wakelet for his digital portfolio. For older students, a Wakelet portfolio URL could serve as a nice addition to an email signature. Wakelet allows you to finely curate items and add text to tell a story. I love this ‘Meet the teacher’ example that Mrs. Reams put together to introduce herself to her class. Students could create a Wakelet with their own story. A Wakelet could also be a good way to share any true or fictional story. In Reading, students could recreate a sequence of events as part of a novel study. In Writing, students could come up with their own fictional story and present it with text and images. All teachers know it can be so hard to meet the wide range of student abilities in each class. A tool like Wakelet could help. For example, in Maths, the class could be divided into: at standard, above standard, and below standard. The teacher could work with one of these groups to precisely meet their needs. While this small group is running, the students in the other two groups could be working from a Wakelet that the teacher has curated for them. It could include videos to explain a concept (either screencasts that the teacher has made, or one of the many videos available on YouTube etc.). It could also include links to online activities that the teacher would like the students to work on, or instructions for offline activities. Over three days, the groups could rotate so the teacher had some valuable time with each ability group. This isn’t the sort of thing you’d have to do every day, but it could really help when covering topics that challenge students in different ways. When I first started teaching, I used to type up a ‘pretty’ class newsletter with a whole heap of WordArt and clip art etc. How 2004! Nowadays, it makes sense to have more of a dynamic newsletter that brings together all the bits and pieces from the community that are scattered online. Digital creations that the students are working on — videos, Padlets, Google Slides … the list is pretty endless. If each class had their own Wakelet page then there could be a school Wakelet page that links to each of the class pages. And this could be embedded on the school website for dynamic news that families can access anytime, anywhere. Perfecto! Check out some examples of Wakelet newsletters. In early 2019, Wakelet announced a new feature where users can invite someone to collaborate on a Wakelet. This could work really well in the classroom and it’s always handy when students don’t have to sign up for accounts. It’s finally here! You can now invite people to collaborate on your collections without them needing to sign up! 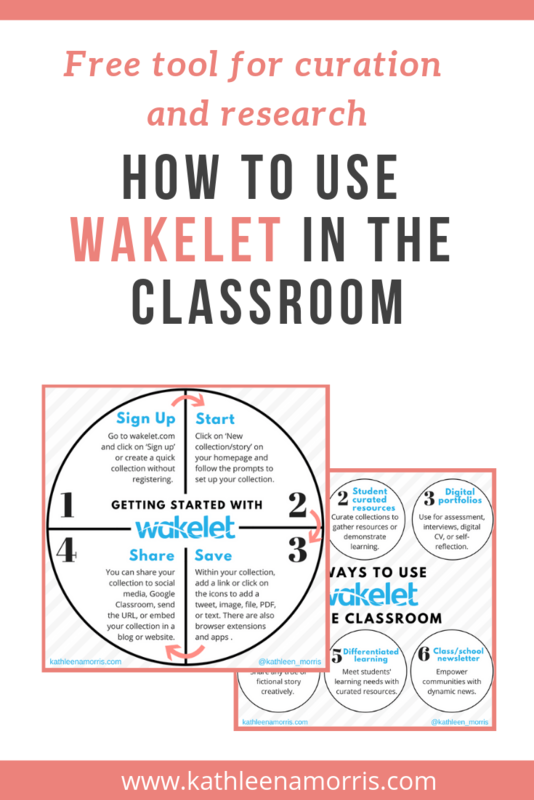 A comprehensive eBook was released in early 2019 as a guide for teachers looking to use Wakelet in the classroom. 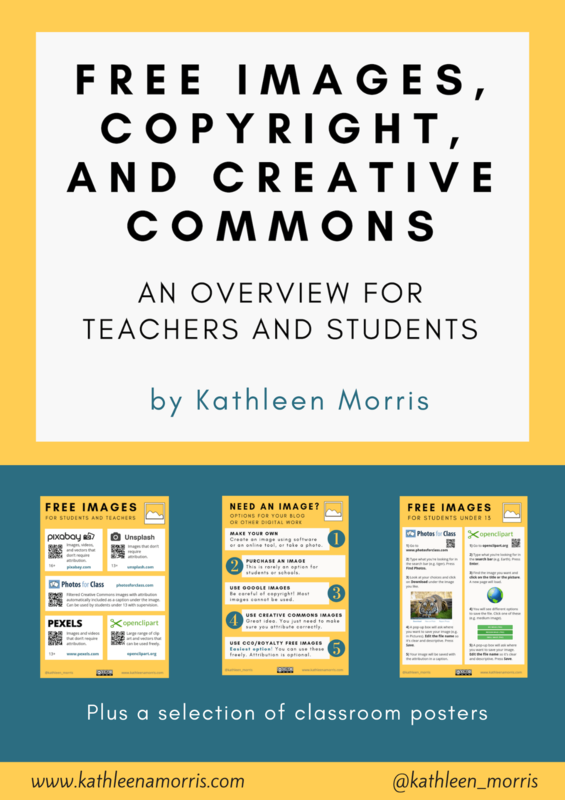 This resource is full of handy tips and ideas. Access the eBook here. When it comes to edtech, some are quick to say, ‘It’s not about the tools, it’s about the pedagogy’. Well, it kind of is about the tools. I don’t think we need to downplay the fact that certain technology can improve our lives. It’s about using flexible tools in a strategic way to amplify learning in a way that pen and paper cannot. I’ve always been drawn to tools that are open-ended; where there isn’t one set way to use them. Wakelet is the sort of tool that can be used with all different age groups in a plethora of ways. Do you have any thoughts, experiences, or ideas about using Wakelet in the classroom? Please comment! I’d love to hear from you. Scroll down to find the comment box. The first one explains a straightforward five-step process for teaching students how to research online and filter information. Fill out the form below or simply click here to find the sign-up form in your browser. Of course, there’s no pressure and you can unsubscribe at any time.